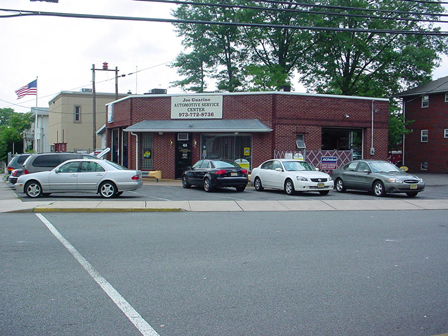 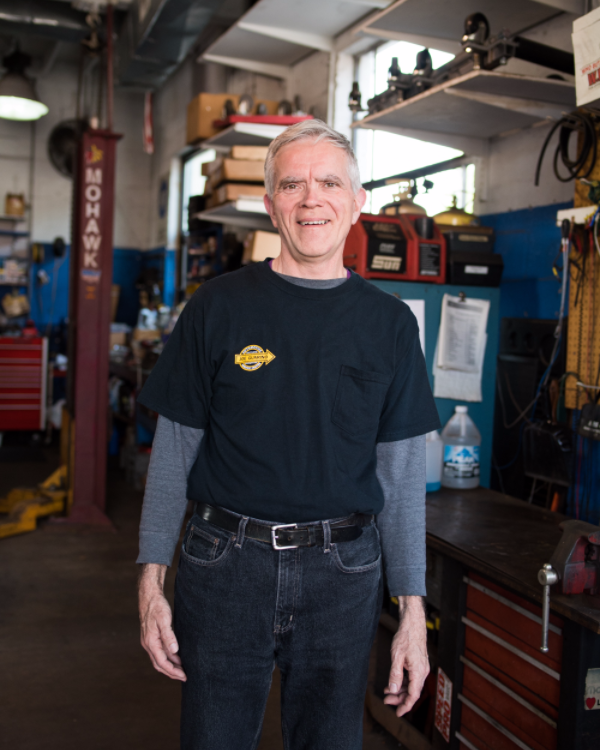 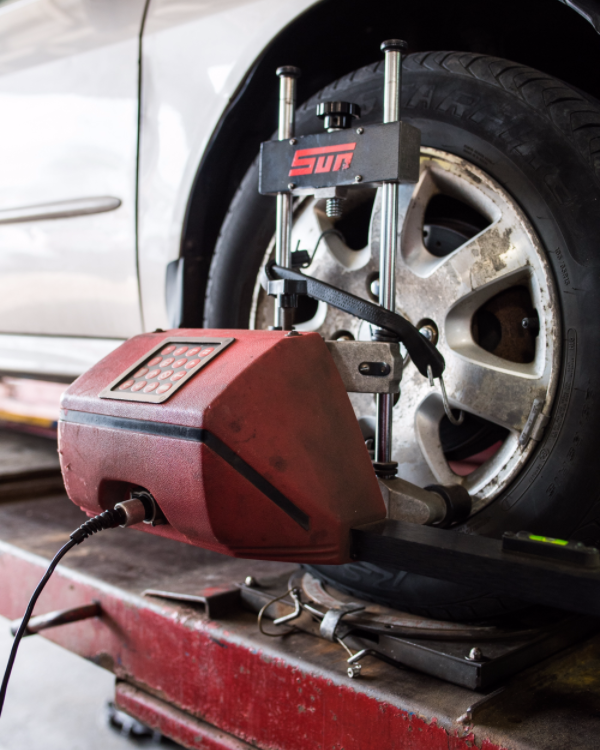 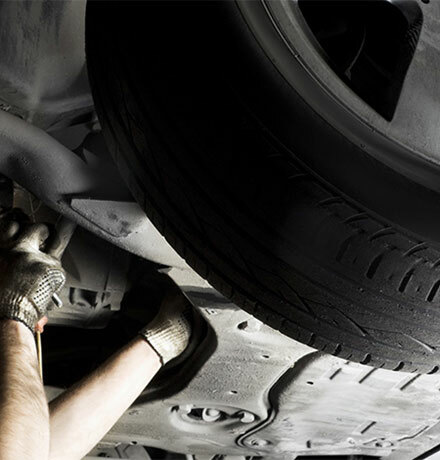 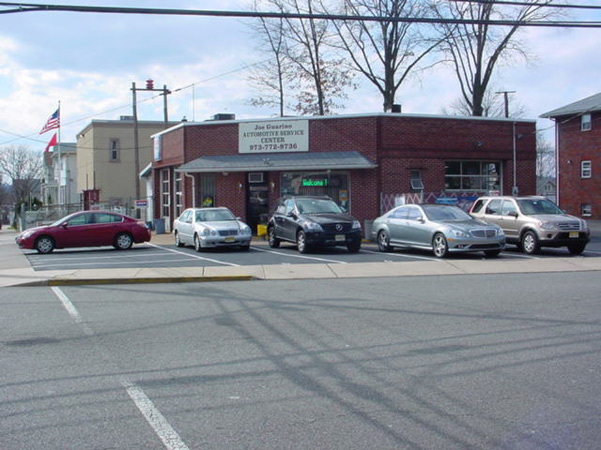 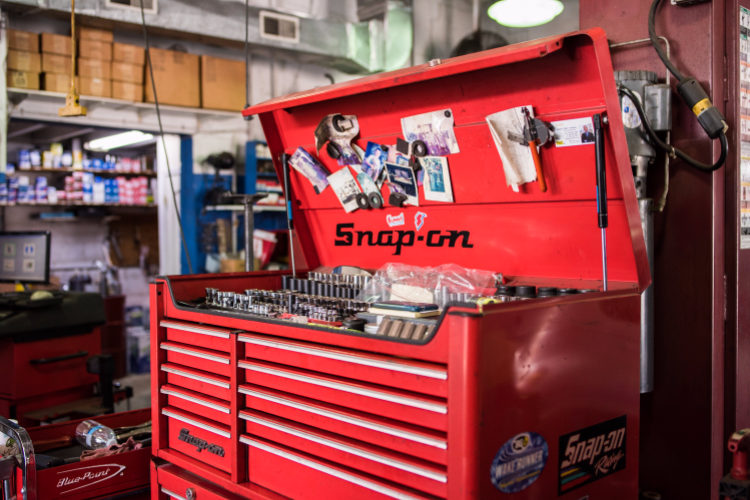 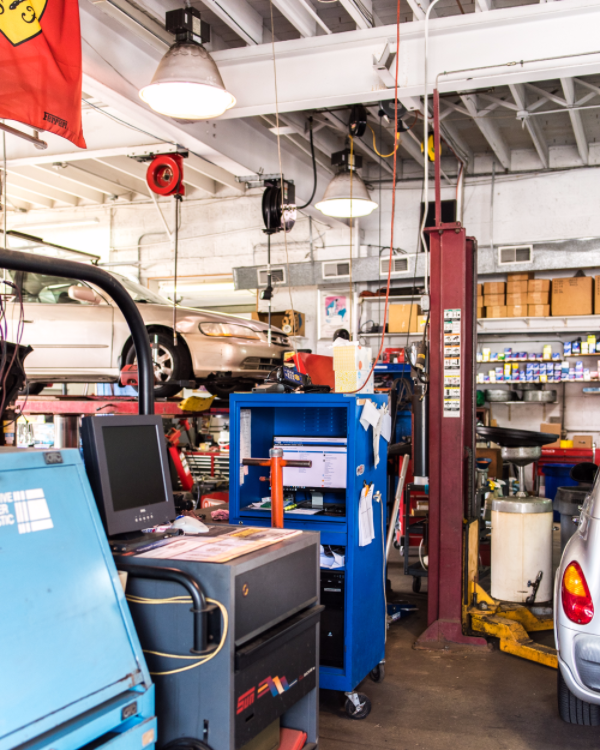 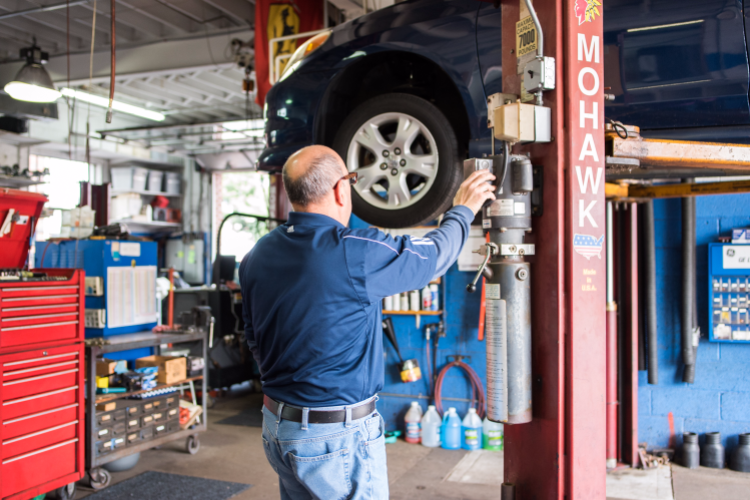 We are a full service, automotive repair and maintenance shop serving the Garfield area with many years of consistent and friendly service. 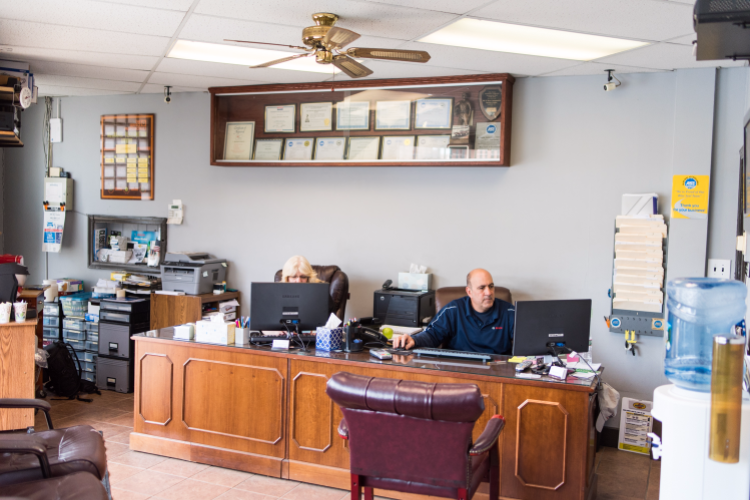 Our Professionalism sets us apart from the rest. 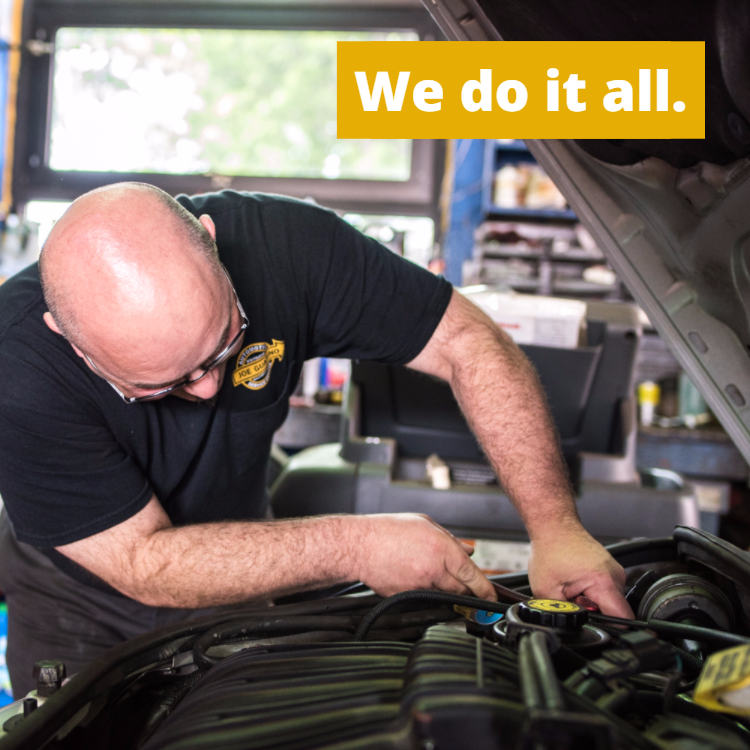 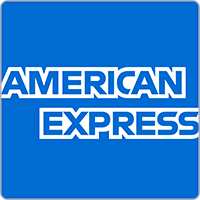 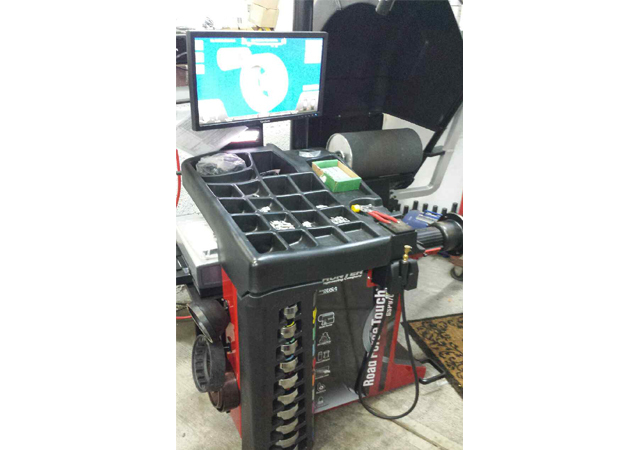 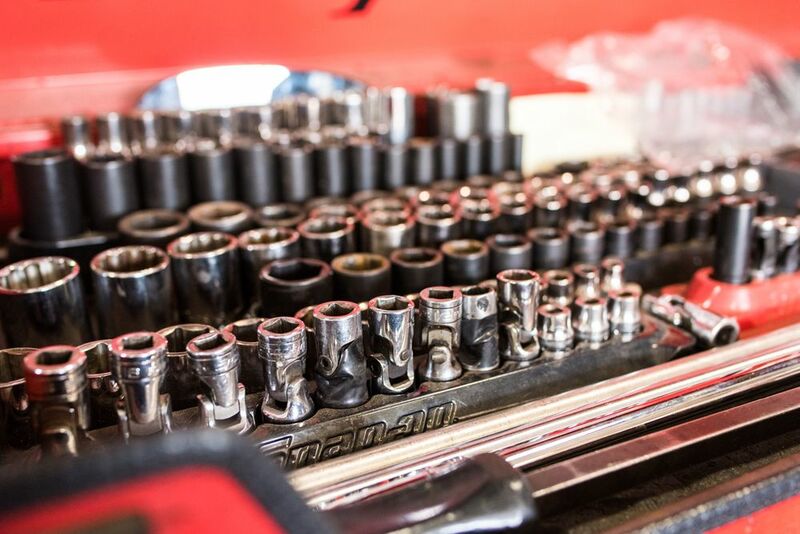 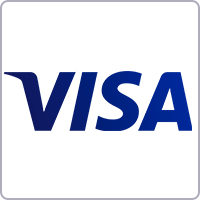 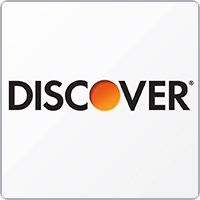 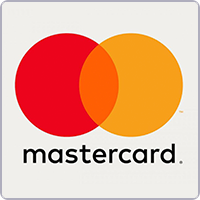 Visit us for all of your maintenance and repair needs. 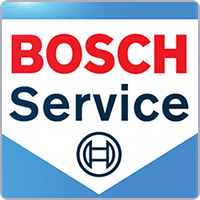 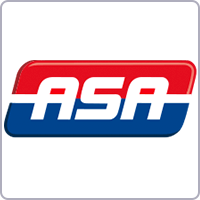 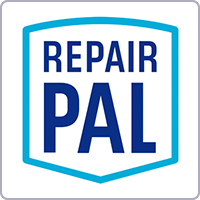 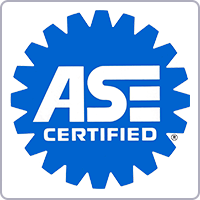 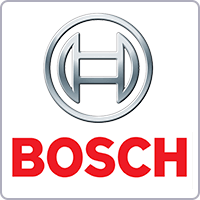 We are an *ASE* Blue Seal Team, Bosch Service Center, *AAA* Approved Repair Shop, Automotive Service Association member, NJ Emission Repair Facility, and a member of the *Society Automotive Engineering*. 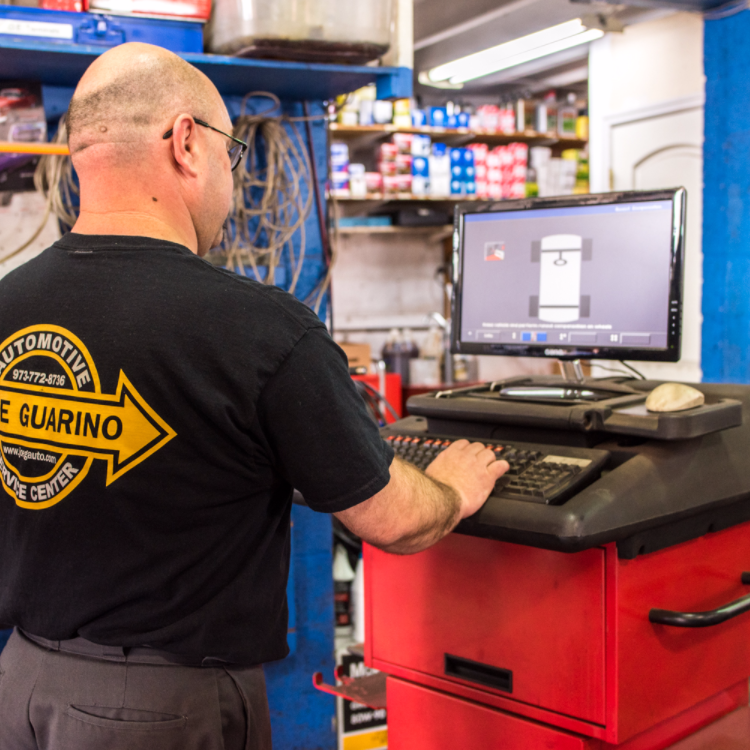 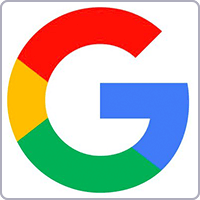 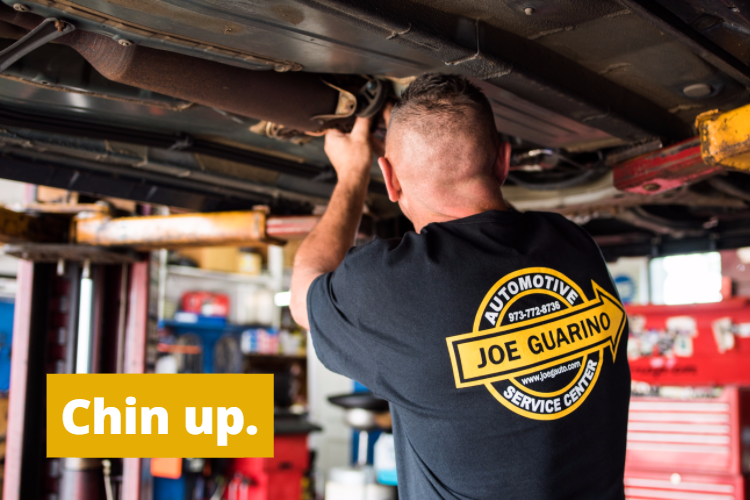 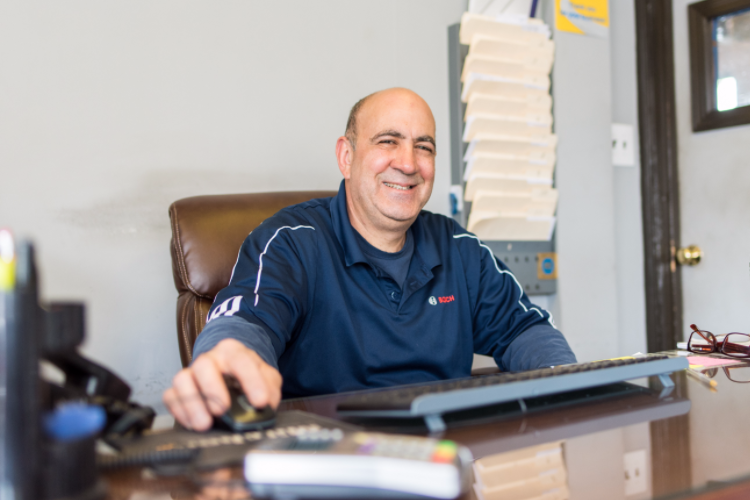 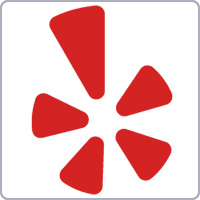 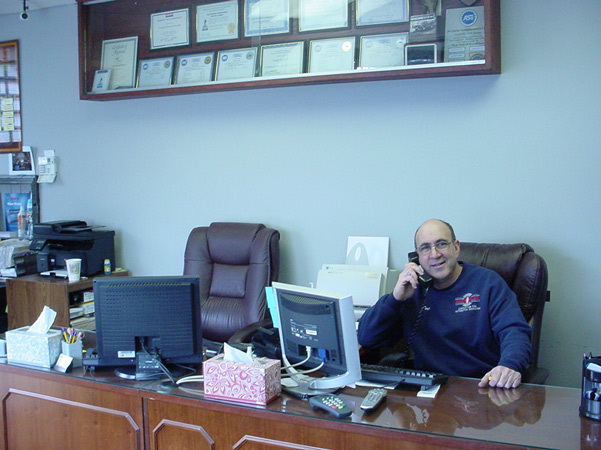 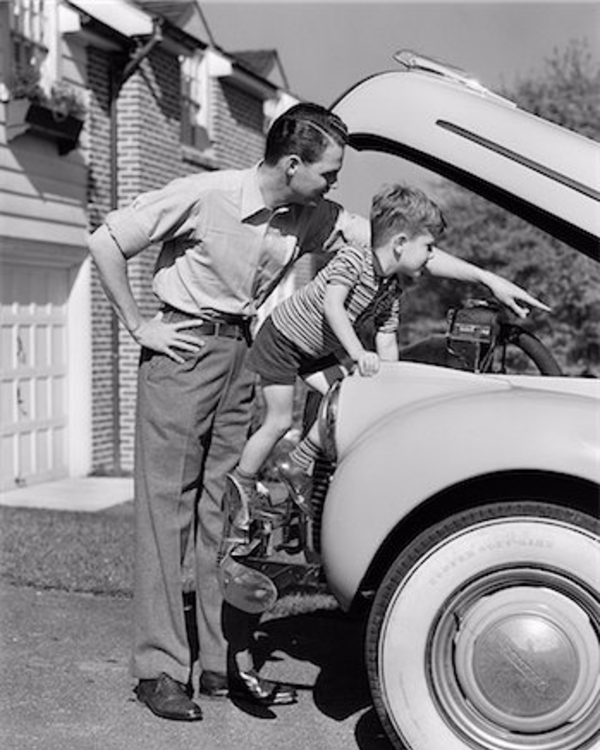 Joe Guarino Automotive Service Center is a family owned and operated automotive repair shop with certified technicians committed to quality service done honestly. 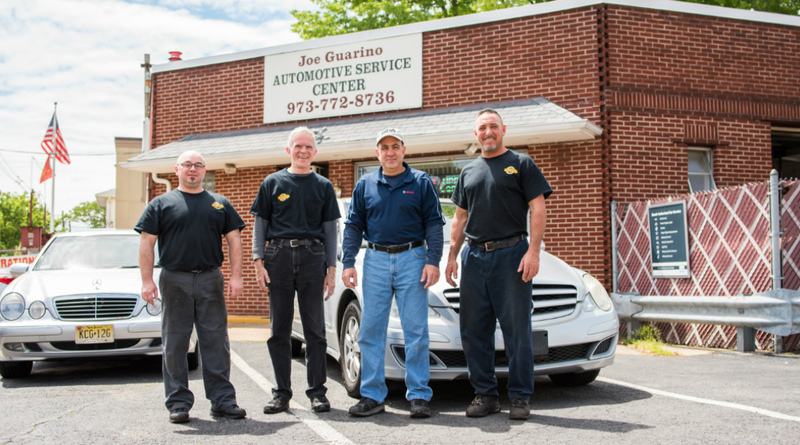 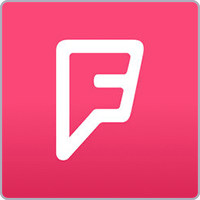 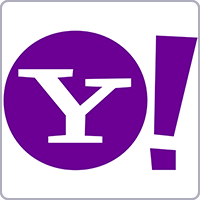 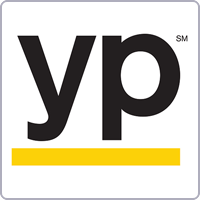 We have been proudly serving Garfield and the surrounding areas since 1984. 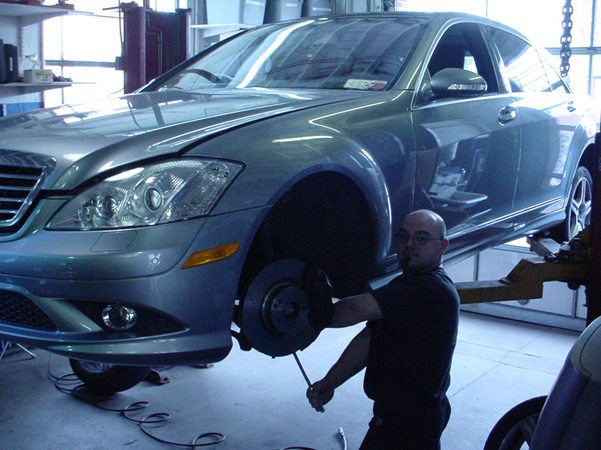 We do all automotive repairs except body shop and paint work. 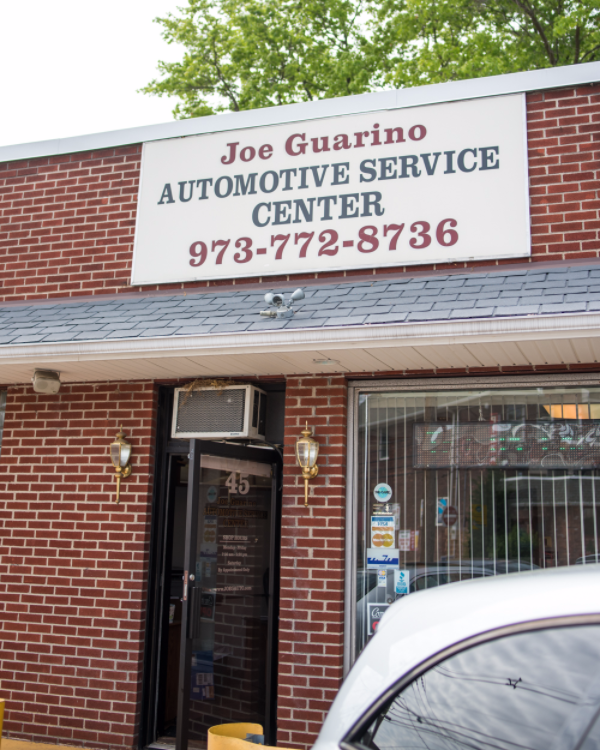 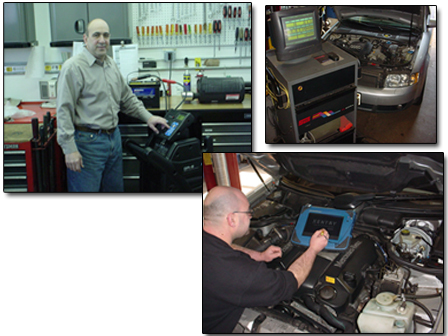 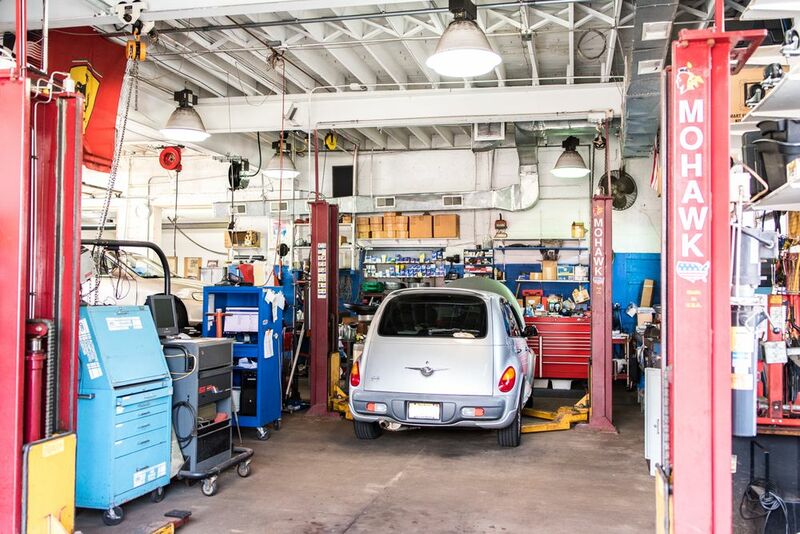 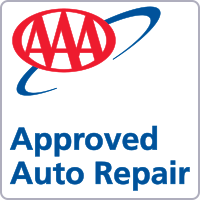 Joe Guarino Automotive is registered with the State of New Jersey, Department of Motor Vehicles, as an emission repair facility.